January | 2013 | Shelf Elf: read, write, rave. I’ve also had my eye on a couple of adaptations for quite a long time. Maybe this is the week to give one a chance? Thank you Jane. Happy Birthday Lizzy! 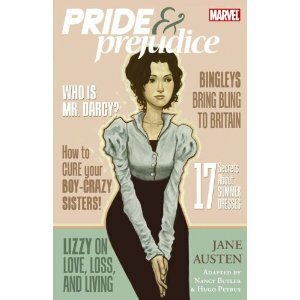 This entry was posted in Just Cool and tagged Jane Austen, Pride and Prejudice, swoon on January 28, 2013 by shelfelf. 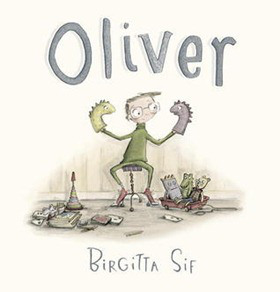 I loved Birgitta Sif’s new picture book, Oliver, instantly. You know this kind of love. It happens when every little thing about something just feels perfectly right, like finding a new sweater that is exactly the colour you wanted – better even – and it feels super cozy and makes you look dazzling and is locally made and affordable and is machine washable. You see it, and you know it might as well have been created just for you. Every aspect of this book makes me happy, starting (and ending) with the end pages. The end pages are drawn to look like a wallpapered family portrait gallery, full of small framed pictures, except the pictures are of funny things like a tiny sheep and a single sneaker and a pig with cat eye glasses. You look at them, and you know you are entering the realm of all things adorable and quirky. This is where the story begins. It’s really a tribute to uniqueness, as odd-but-sweet Oliver, who enjoys living in his own world and adventuring with his puppets, finds that sometimes even someone who is different longs for another person, and being alone can be difficult. In the end, he finds someone who gets him, and who is a little bit different herself. We know it’s not the end, rather the beginning of the best kind of friendship. The artwork, oh the artwork! 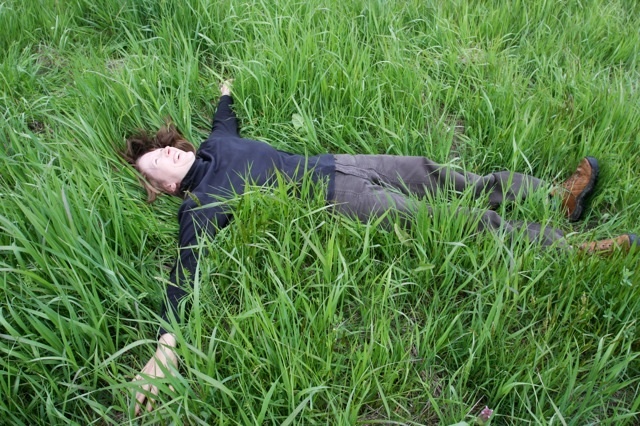 I want Birgitta Sif to come to my house and fill up a wall with her work. 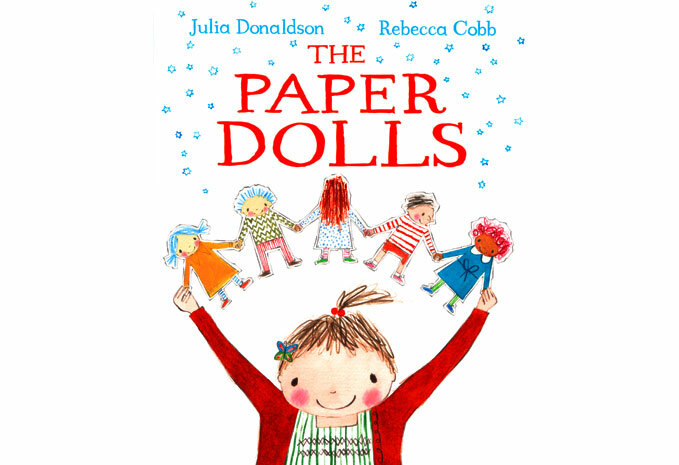 The pictures have a muted palette and Sif’s style is very fine in places – take a look at the detail in the little puppet’s faces and expressions, and looser, more free, even a little scribbly in others. There’s so much texture and warmth. Amazing. I plan to give this one to my fella for Valentine’s Day, because we are both “a little different” and so together, we are just right. Oliver is published by Candlewick Press. This entry was posted in General, Picture Books and tagged Birgitta Sif, Candlewick, individuality, Oliver, soul mates on January 16, 2013 by shelfelf. There’s Amy! Doesn’t that picture make you want to go do some snow angels? I’m so happy to be welcoming Amy Timberlake to Shelf Elf to talk about the writing life, and her latest book, One Came Home. Amy grew up in Hudson, Wisconsin. She has an M.A. in English/Creative Writing from the University of Illinois at Chicago, where she’s also taught writing. She’s worked as a book reviewer, a book event coordinator, and as a children’s bookseller. Her previous books include That Girl Lucy Moon and The Dirty Cowboy. The Dirty Cowboy was illustrated by Adam Rex and won SCBWI’s Golden Kite Award. That Girl Lucy Moon was chosen as a Book Sense Pick, a NYPL’s “100 Titles for Reading and Sharing,” a Bank Street Best Children’s Book of 2007, an Amelia Bloomer Book, and the winner of the Friends of American Writers Literary Award. Amy Timberlake lives with her husband in Chicago. 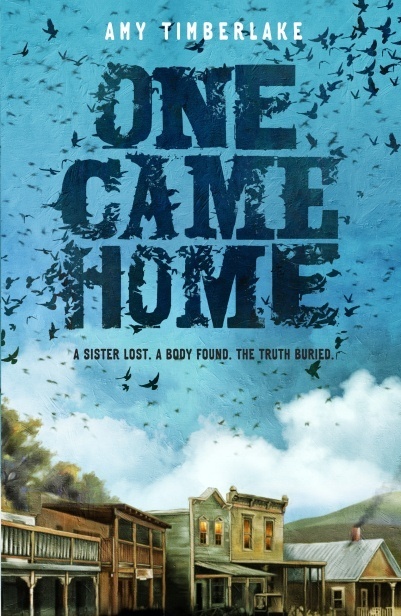 If you haven’t read One Came Home, you really must. Everyone who is anyone is giving it stars all over the place. Like Kirkus, and School Library Journal, and The Horn Book. Wow, right? 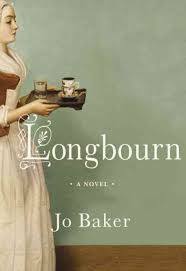 It’s the kind of story that will grab you and not let go, with strong, lean writing, plus a main character with enough sass, gumption, and heart to make you want to harness up something and go searching for an adventure of your own. I loved it. First thing that popped in my mind? Oprah. Isn’t that hilarious? It’s a cliché, but Oprah inspired me, like she’s inspired millions of others. Anyway, back in the 90s, Oprah authored a book with Bob Greene, the exercise guy. (Was it Make the Connection? I’m not sure of the title.) I probably read it to get myself exercising, but what stuck was this: In her introduction, Oprah wrote: “Just do it.” Right then, something clicked—not about exercising (I wish) but about writing. At that moment I knew I was never going to have enough time or inspiration for writing. I realized that if I wanted to be a writer—and I would have told you I desperately wanted to be a writer—I was going to have to “just do it.” That’s when I started scheduling my writing time and being disciplined about it. I learned then that you can make time for anything—you just have to decide that what you’re doing is worth being a priority. Yes, it means making hard choices (and possibly being your parents’ worst nightmare). In my case it meant taking jobs that didn’t require work after hours, and turning down promotions so I’d have more time to write. By the way, there’s good news too! Through the discipline I did find the time, and experienced all sorts of inspiration. So all the stuff I fantasized about “a writing life” came about, but through established writing habit. Other things? Every writing residency I’ve done has been helpful in teaching me how to live without the distractions of daily life (extremely helpful). I love Anne Lamott’s Bird by Bird. (My anxieties are a lot like hers, but don’t tell anyone.) And when I’m writing, I like to have a door to shut out the world. What are some things – other than imagining great stories and writing them down – that would make it onto your list of favourite things to do? I’ve got lots of favorite things I like to do! I love reading novels. I’m way into cooking and farmer’s markets. I’m also a big walker and am exploring living without a car (we have one, but I try to use it as little as possible). And I’m re-discovering photography, which was something I loved as a kid. I just got my first DSLR and I gotta say that learning all these buttons, dials, knobs, menus and terms is rough, but I’m committed. Plus, photography goes well with long walks, so it’s a total win-win. What did ONE CAME HOME teach you about writing? This entry was posted in Interviews, Middle Grade and tagged Amy Timberlake, author interview, One Came Home on January 10, 2013 by shelfelf. As soon as I decided to choose a word of the year, I knew what it had to be: love. Love has been on my mind a lot recently, and I’d like to keep it there all year long, to try to live every day with as much love as I can. How’s that for a resolution? Read 1 grown up nonfiction book a month. This is very ambitious for me. I am embarrassed at the absence of nonfiction in my life. (Or at least a really long article from a smart magazine. I’m allowed a max of 4 articles, ‘kay?) A girl has to stay brainy. 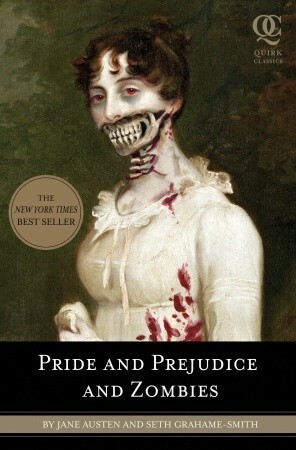 Reread at least one favourite book. I always say I will, and I almost never do. Find a new adult mystery series that is addictive and happy-making. Read 2 classics that have been on my list for a while. Read a few books recommended by my fella that I wouldn’t normally pick up otherwise. He has good taste, and is a more wide-ranging reader than I am, so I should take advantage of that. (Perhaps I need a sweet sparkly “love” sign, to remind me of my word of the year? If I do, I’ll get one here, from Melinda. She makes adorable banners. We got one for our wedding). This entry was posted in General and tagged love, New Year's Resolutions, reading resolutions, word of the year on January 2, 2013 by shelfelf.